Discussion in 'Truck, Heavy Truck Manuals, Softwares' started by auto, Jul 23, 2018. 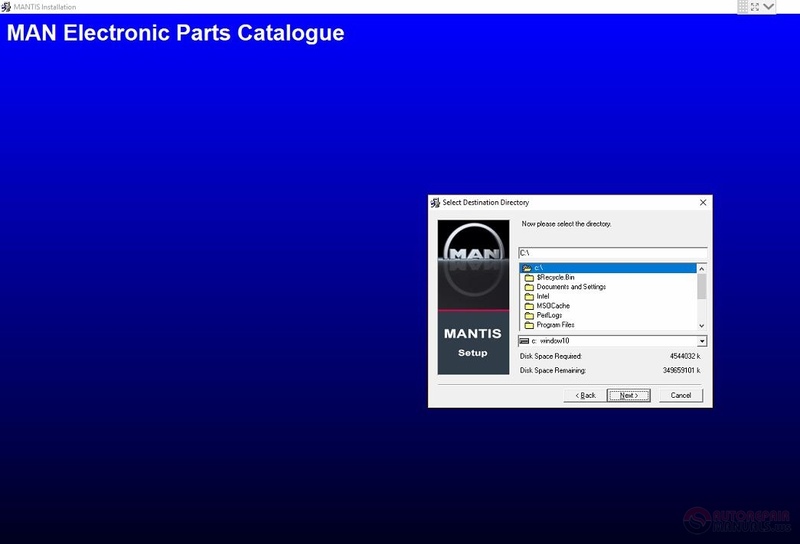 Type: MAN TIS, MAN Electronic Parts Catalogue for MAN Trucks, Buses and Engines . 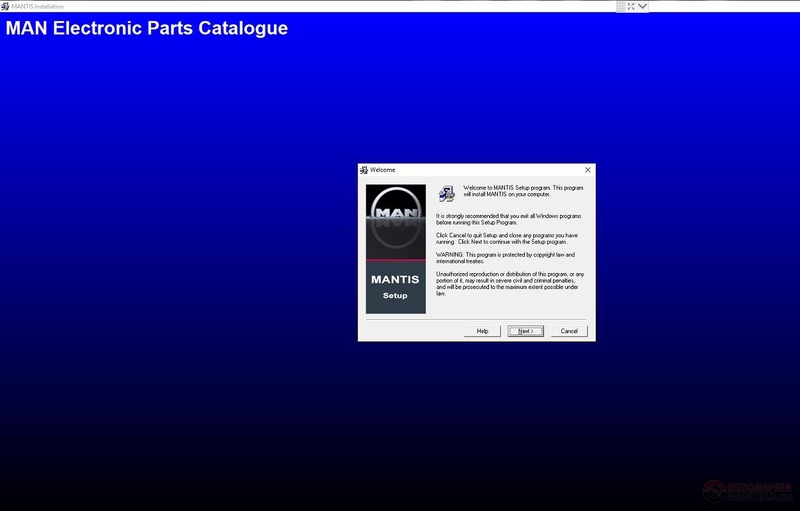 Spare parts catalog for MAN Trucks, Buses and Engines . 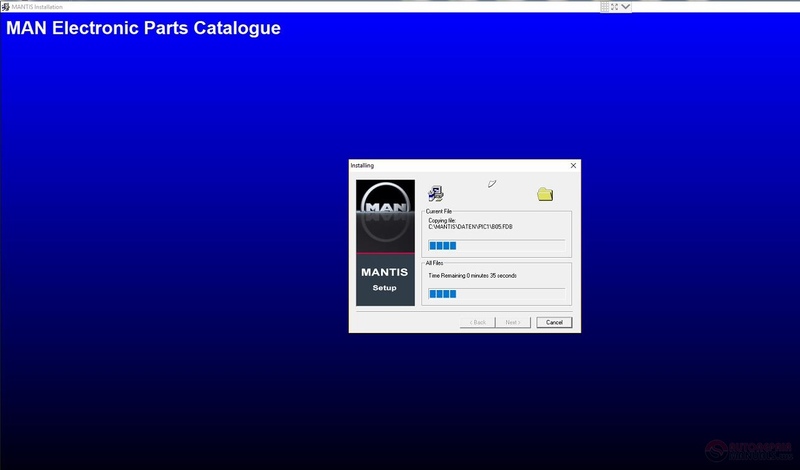 The new versions of the program allows to enter complete VIN of the machine for identification, but defines by VIN only model and date of release. 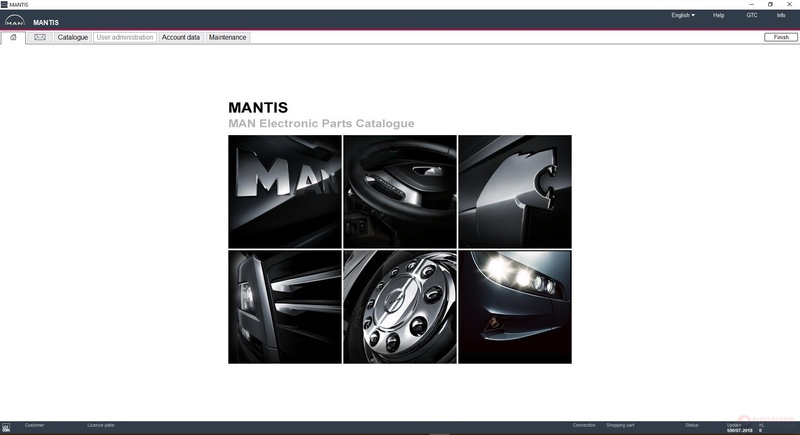 There is a search of figure by original number of a detail and list of automobiles, where the detail was applied, also replaced numbers of details both new and old. For search of spare parts of the concrete machine it is necessary to know VIN or precisely to know model, wheel formula, interaxial distance, type of a suspension and cabin, also the type and modification of the engine installed on the machine. The search by VIN in the program is realized as follows. 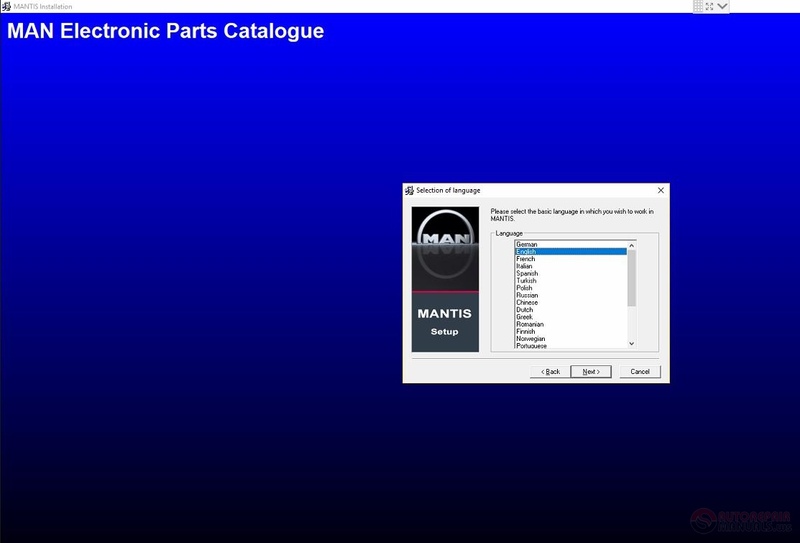 It is possible to enter complete VIN or to use with 4 till 6 symbols VIN for definition such as (up to five symbols enter the zero) and with 7 till 10 symbols for definition of number of chassis, also it is possible to choose a type and number the chassis from the list of possible variants. 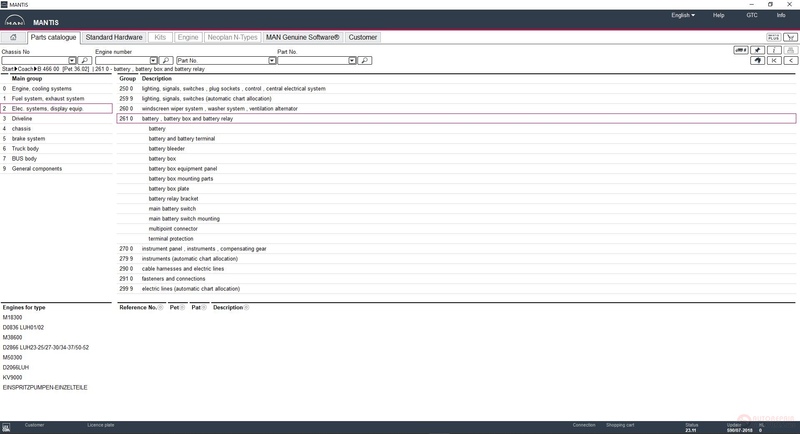 All other data to specify require search directly on the machine. The abbreviation MAN - means Machine-building factories Ausburg and Nuremberg. The firm "MAN" is based in 1915 and is one of the biggest manufacturers of vehicles, including buses and also components for their assembly (axles, transmissions, engines, cabins). 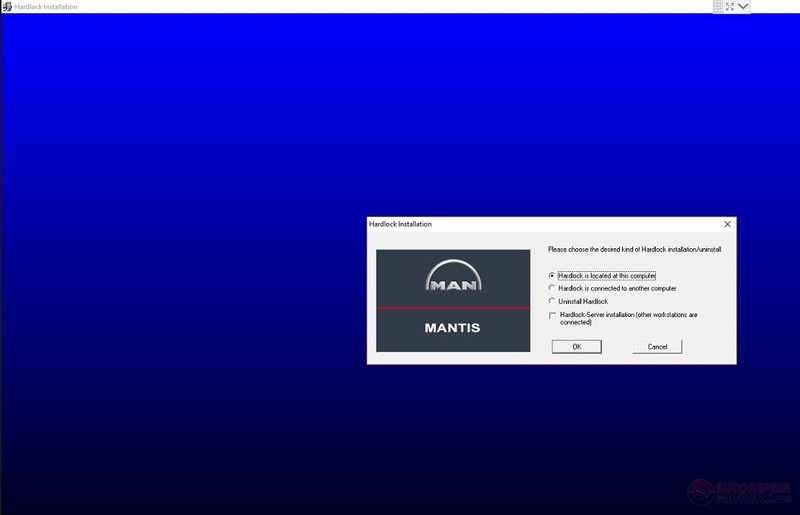 The user of MANTIS software may use the information retrievable in MANTIS only for his own requirements and only to the extent to which MAN Truck & Bus AG has given him written permission to do so. Disclosure of said information to third parties is subject to the written consent of MAN Truck & Bus AG. 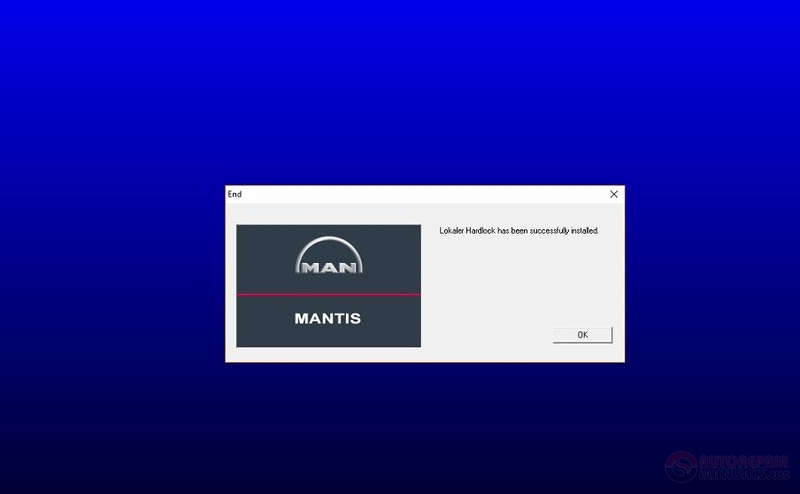 Copying or reproduction of MANTIS Software is prohibited. 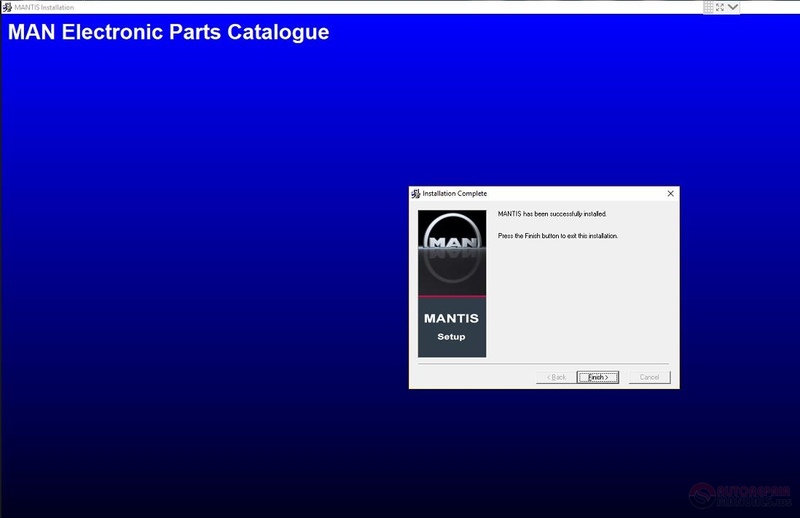 The copyright for the information in MANTIS is held by MAN Truck & Bus AG. 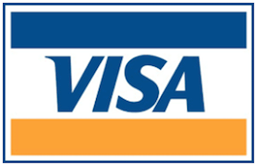 How many credit does it need? 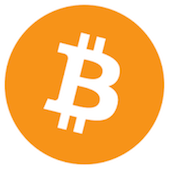 Is there difference between credit and galloon? 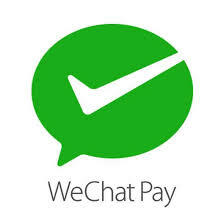 Please read here to know How to download on forum? Hi friend please check in your email thanks.